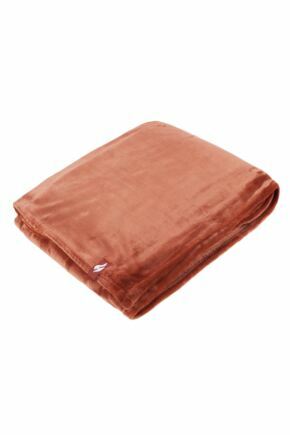 If you are a fan of Heat Holders socks then you will love this range of Heat Holders Snugovers & Snuggle Ups. 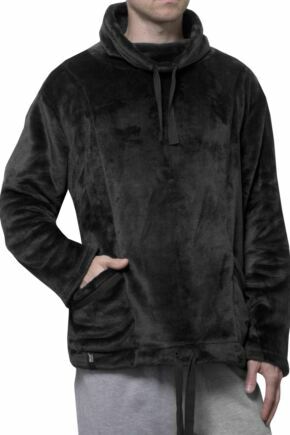 Dedicated to creating a range of products designed to keep you warm, the Heat Holders team have developed this collection of fleece jumpers and blankets. They each have a tog rating (yes, like a duvet!) 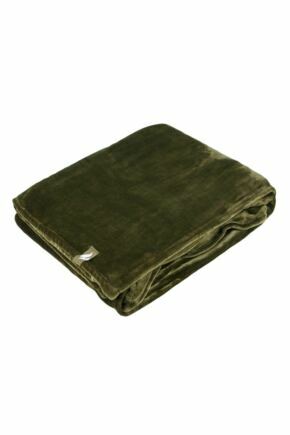 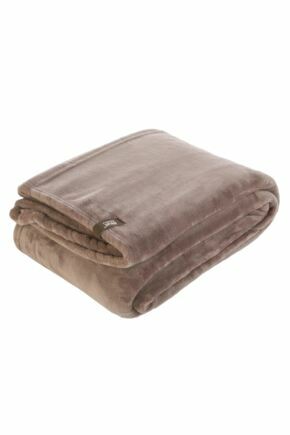 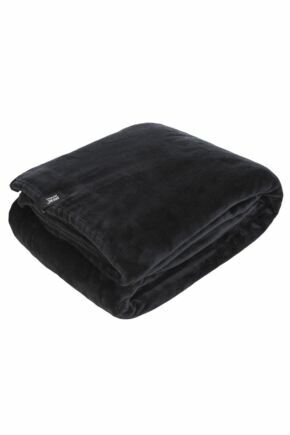 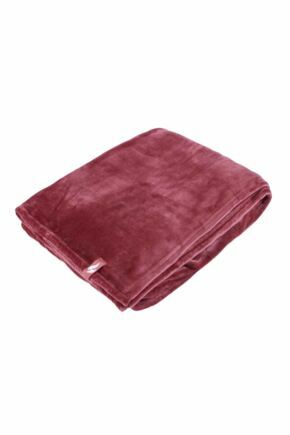 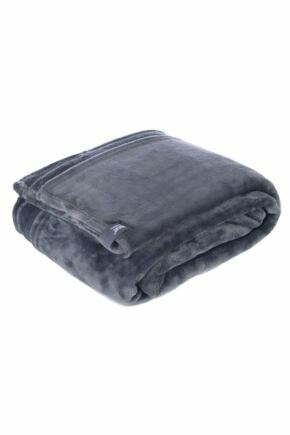 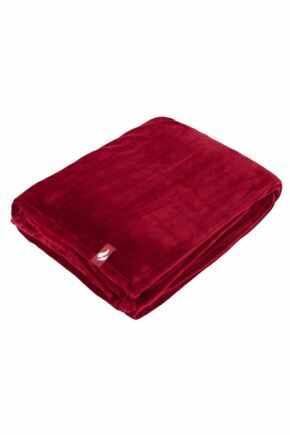 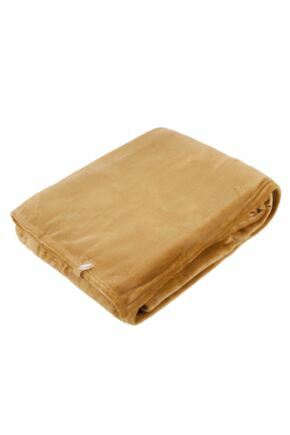 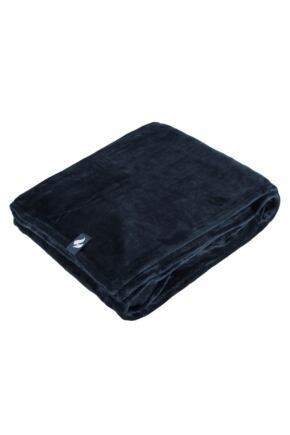 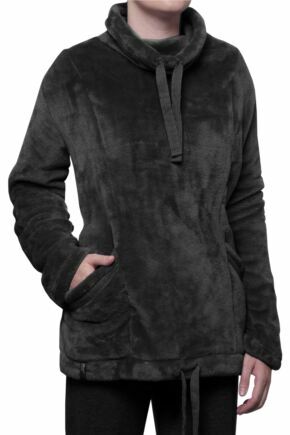 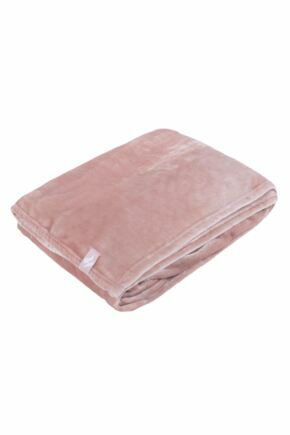 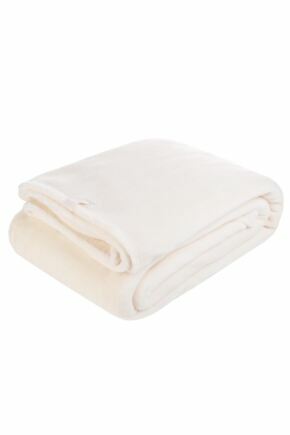 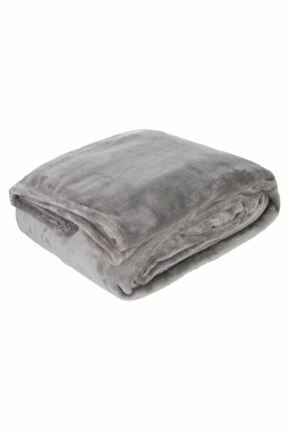 and are made from a luxuriously soft Heatweaver fur-like thermal fleece.